Back before Marvel regained the rights to The Man without Fear and brought us the incredible series currently on Netflix, Fox was looking at bringing the character back to the big screen with a very different take, footage of which has recently been making the rounds on the internet again. Ultimately, Fox and Marvel were unable to come to an agreement and the rights reverted, but it’s always interesting to see what could have been. It is probably for the best, because if not we wouldn’t have the current Netflix show to enjoy. What do you think? Would you have preferred this take? What did you think of the footage? Let us know below! 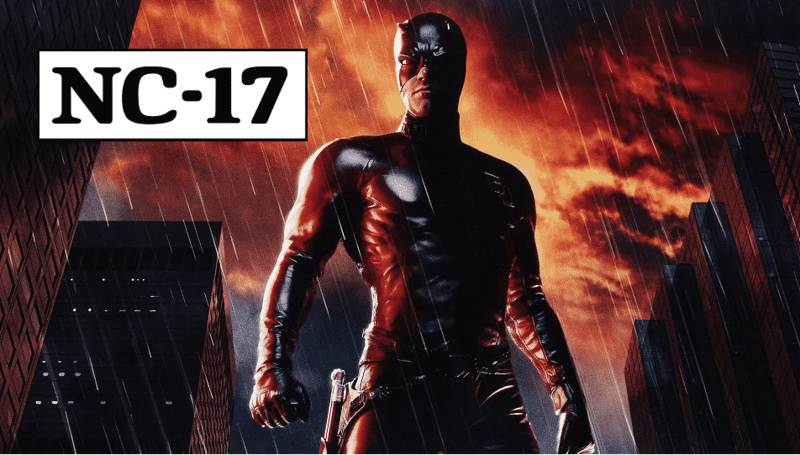 BULLSEYE To Appear On Future Season of DAREDEVIL?